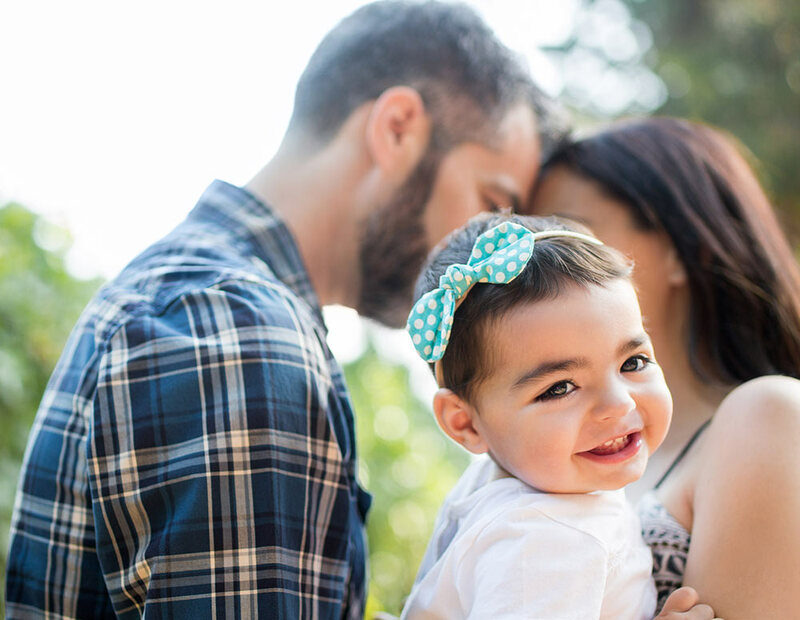 The transition from being a couple to being a family can be an exciting time, but it can also bring with it some challenges. Why can it be so hard to keep the romance alive after kids? During those late nights where sleep feels impossible and you’ve just had an argument with your partner about whose turn it is to attend to the kids, it can be easy to wonder how you will make it through. Scheduling time together – Remember date nights? It might be time to put them on the agenda again! Romance after kids can exist! It may take some time to adjust and find balance between your role as a parent and a partner. There is support out there to help you and your partner keep that connection alive. If you’re feeling lost and need some extra guidance, give us a call on 1300 30 1300 (QLD & NT) and speak to one of our trained counsellors.